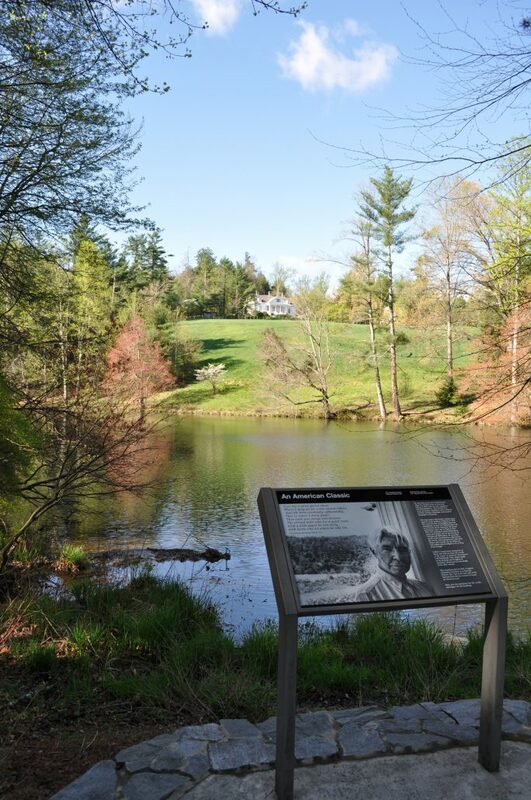 When I have limited time, but am in the mood for a nice solo hike, I invariably turn to my childhood stomping grounds – the Carl Sandburg home. 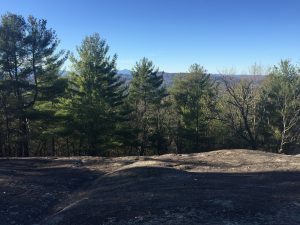 This lovely gem in Flat Rock offers the perfect balance of solitude and safety, lovely views, and a variety of trail variations for any fitness level. But the hike to the top of Big Glassy Mountain is by far the best view. At 3 miles out-and-back, it’s relatively short, but the hike is pretty much straight up hill, so don’t skimp on proper footwear. This area becomes pretty heavily trafficked in summer, but if you check it out early in the morning, you can still enjoy some solitude. Location: From Asheville, take I-26 east to exit 53, Upward Road. Turn right onto Upward Road, and continue as it becomes Highland Lake Road, turn right onto Greenville Hwy, and then right onto Little River Road (you’ll see signs for Carl Sandburg National Historic Site), the parking area will be ahead on your left. To access Big Glassy Mountain, follow the trail toward the main house; .4 miles up, follow the split to the left for the trail to Big Glassy Mountain. If you love baby animals (and seriously, who doesn’t? 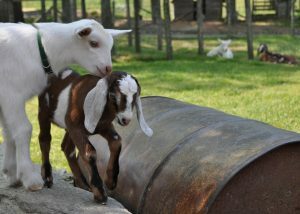 ), extend your walk a bit by heading straight and checking out the Goat Barn first. If you go in early spring, you’re likely to see newborn kids.